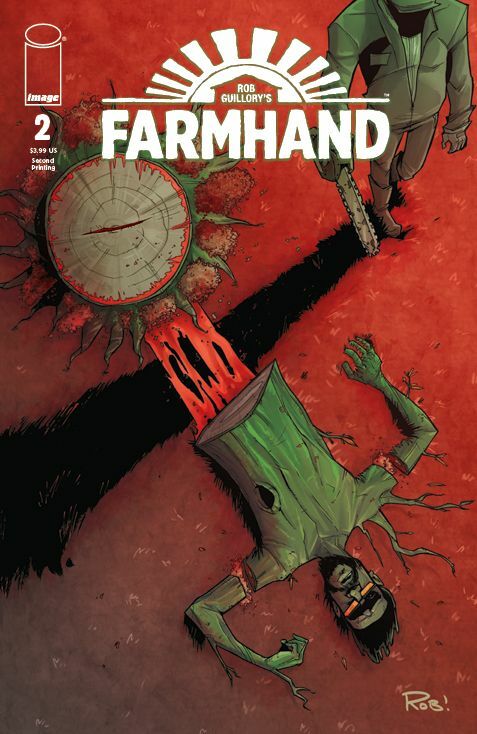 PORTLAND, OR, 8/23/2018 — Image Comics is pleased to announce that, in order to keep up with overwhelming customer demand, FARMHAND #2 by Rob Guillory (CHEW) is being fast-tracked for a second printing. 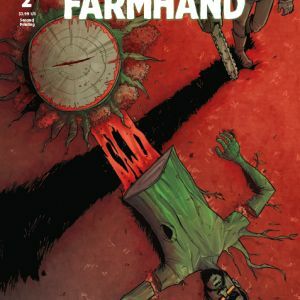 In FARMHAND #2, Ezekiel Jenkins just wants to forget his past. Unfortunately, now that he’s returned to his family’s farm, that’s going to be damn near impossible. And if dealing with his own demons isn’t enough, today he’ll be dealing with a few of his father’s as well. FARMHAND is a new ongoing dark comedy series about science gone sinister and agriculture gone apocalyptic. 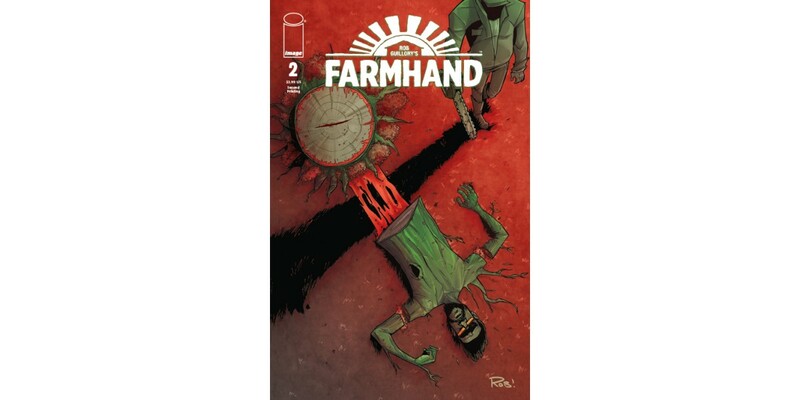 FARMHAND #2 will remain available for purchase across all digital platforms, including the Image Comics website (imagecomics.com), the official Image Comics iOS app, Comixology’s website (comixology.com), iOS, Android, and Google Play. FARMHAND #2, 2nd printing (Diamond Code JUL188715) will be available on Wednesday, September 19th. The final order cutoff deadline for comics retailers is Monday, August 27th.